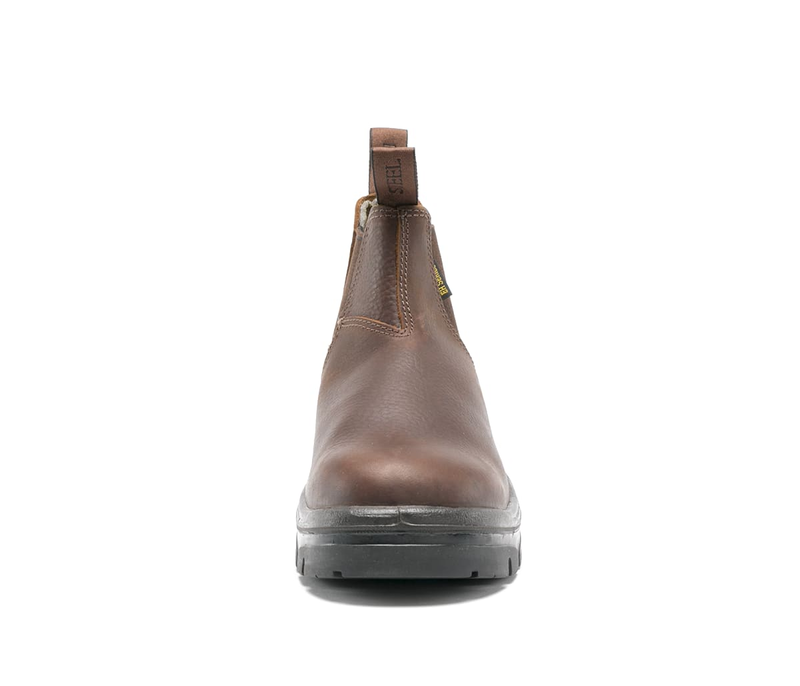 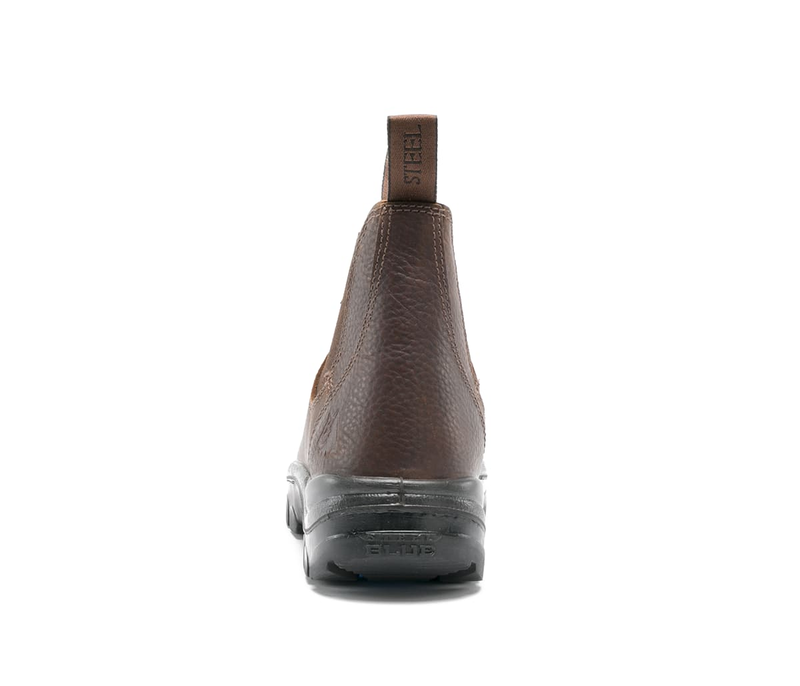 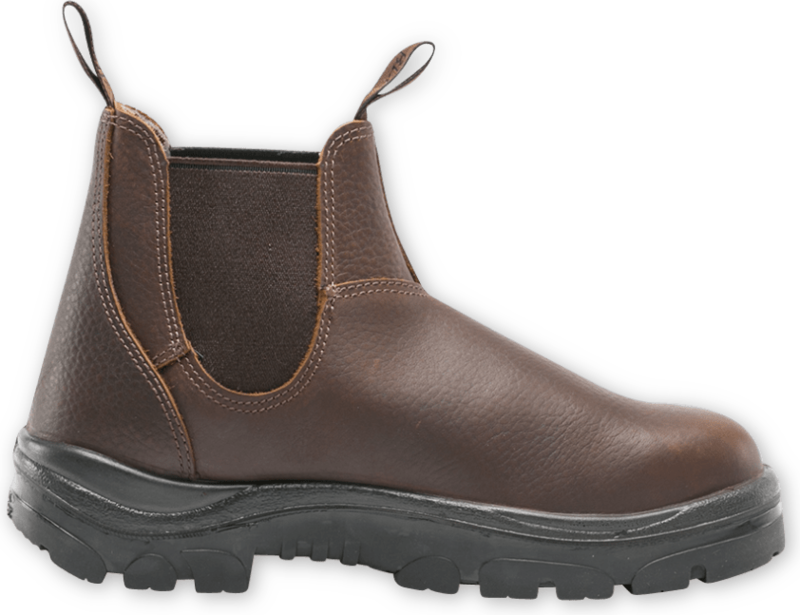 The Hobart is a Men’s 6-inch elastic-sided romeo slip on Ankle Boot. 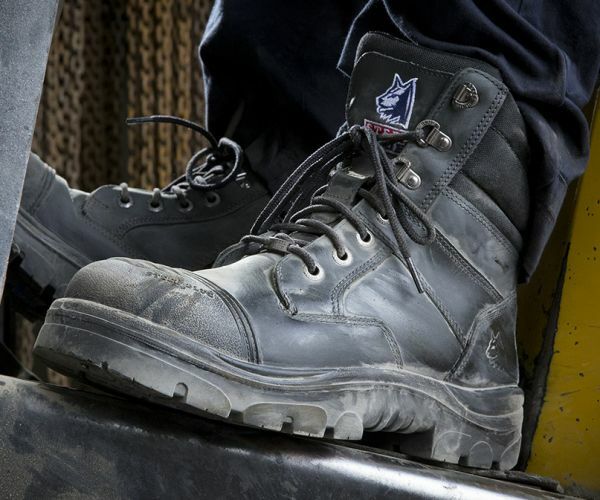 Known for being easy to put on and remove, our Pull On style work boots are more suited to less intensive work that doesn’t require additional ankle support. 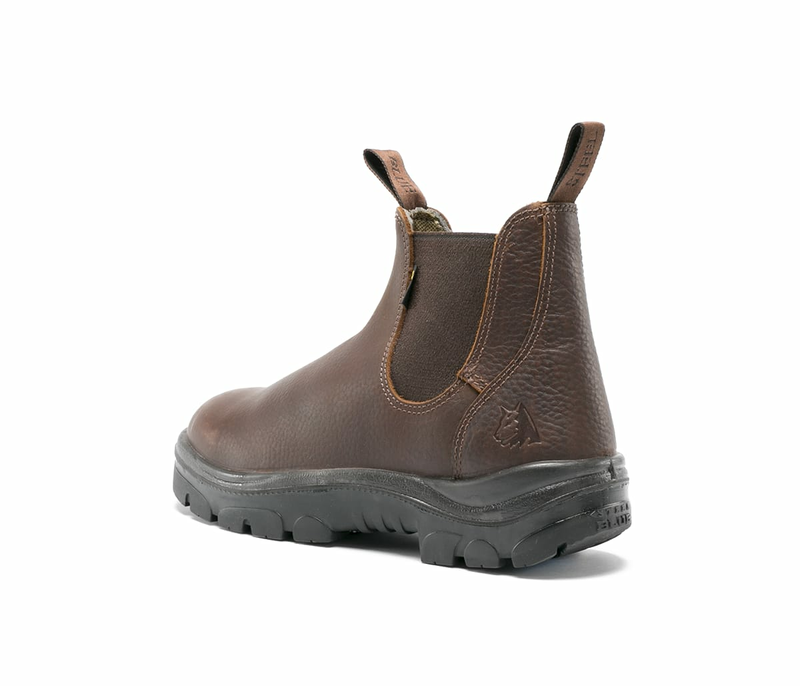 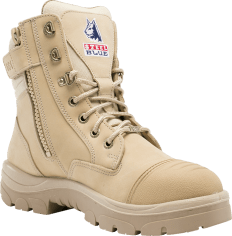 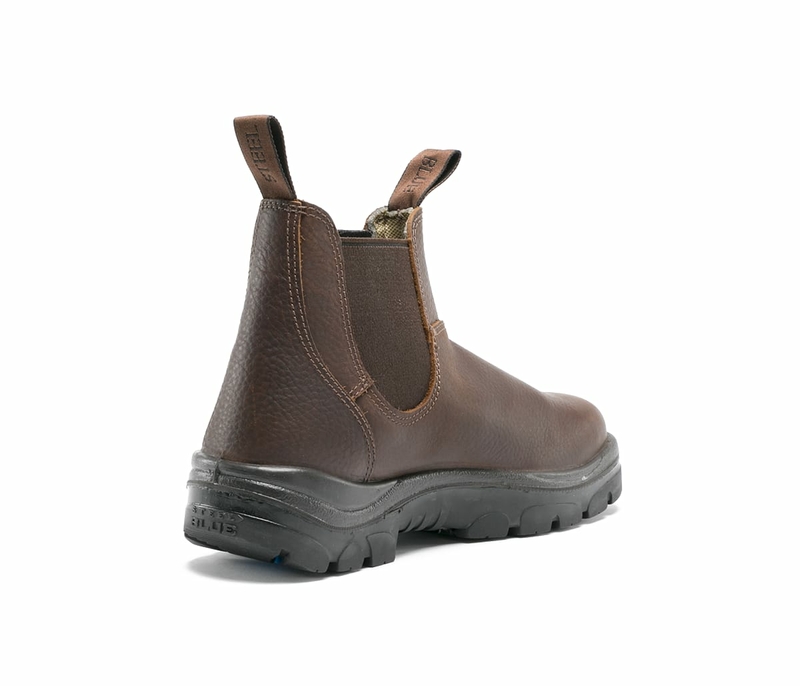 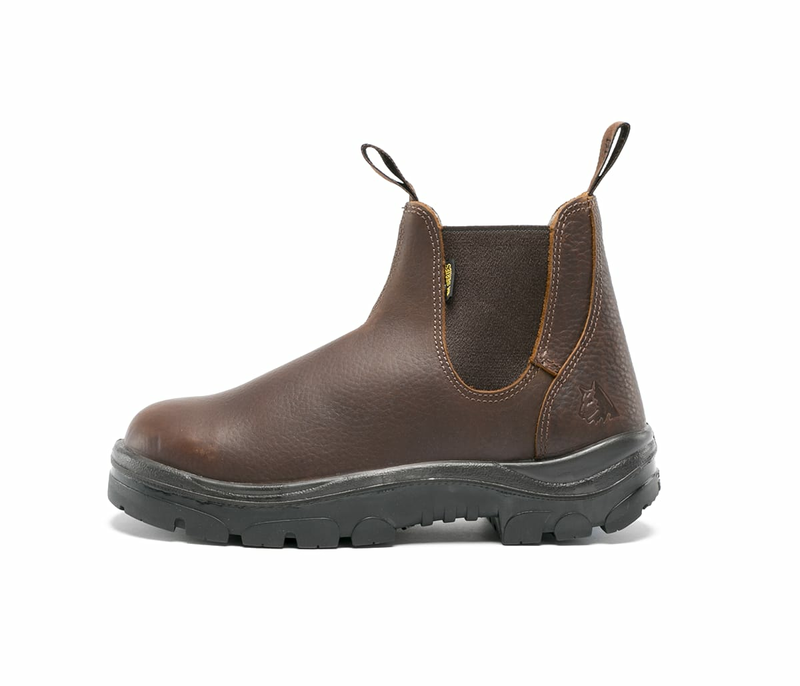 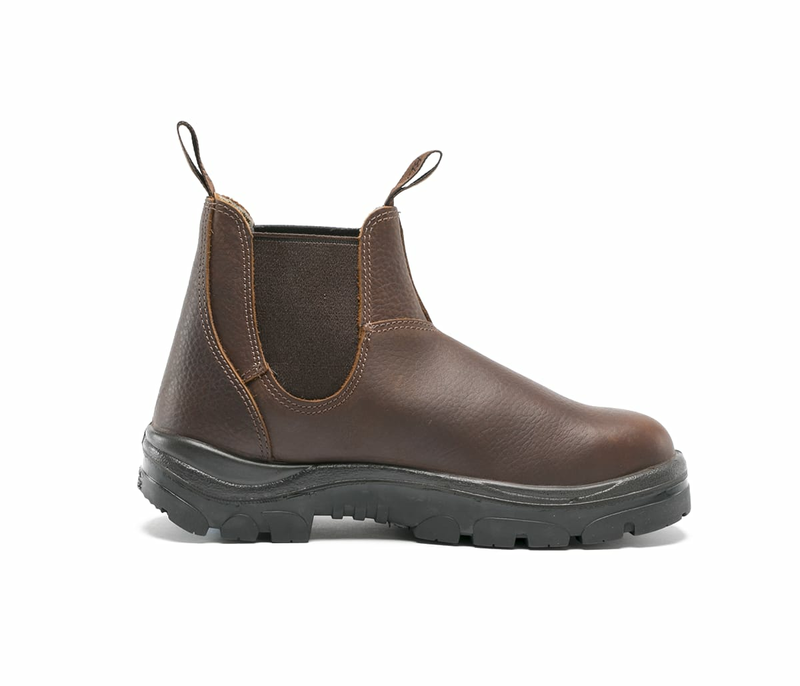 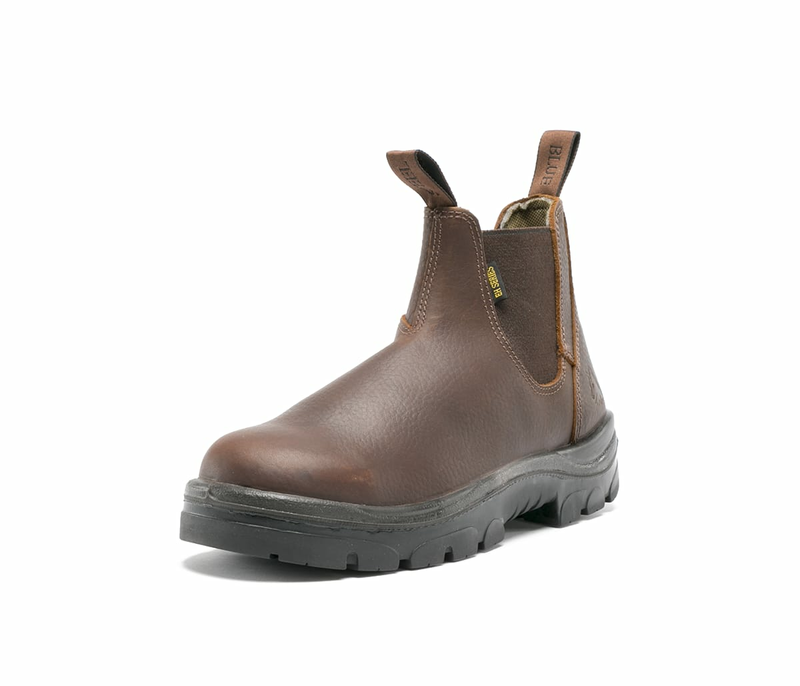 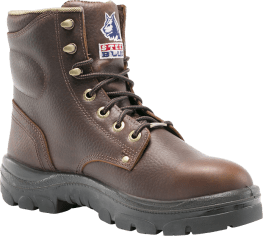 Crafted from Oak colored, premium full-grain cowhide Leather, the Hobart features a 200 joule safety Steel Toe Cap (ErgoDefender™) for the ultimate protection and is a 100% Comfortable choice. 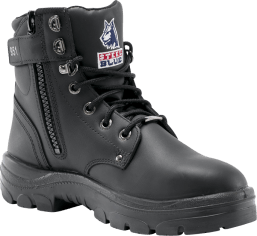 All Steel Blue boots feature our patented Trisole which works to cushion your feet, knees, hips and lower back from day-to-day fatigue. 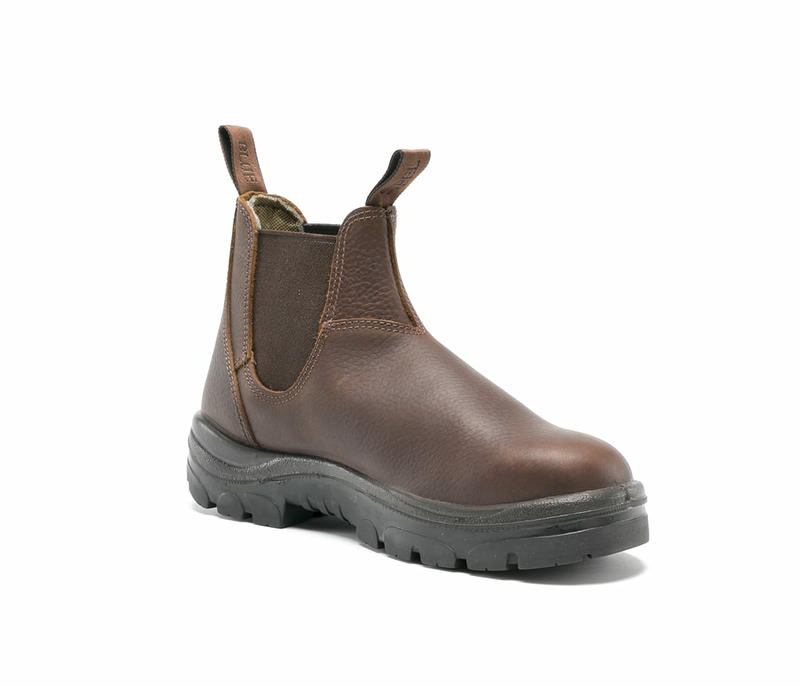 This style is available in Medium (M) and Wide (W) fit options. 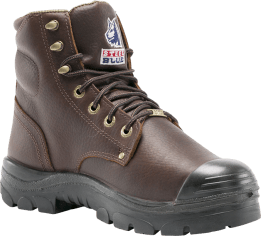 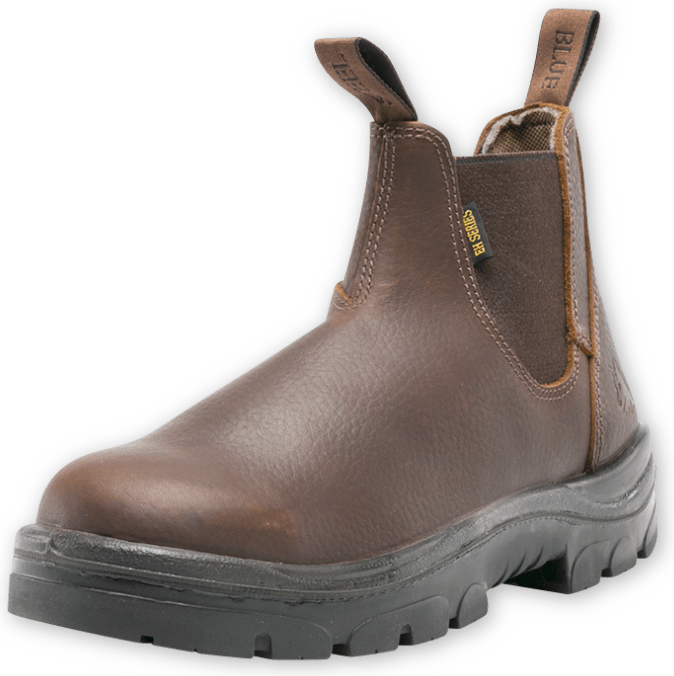 Steel Blue Hobart Boots are independently certified to major international safety standards and the American Standard ASTM F2413-11.